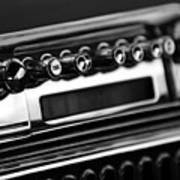 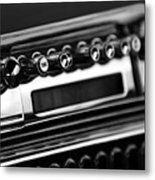 There are no comments for 1947 Cadillac Radio Black And White. Click here to post the first comment. 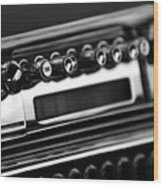 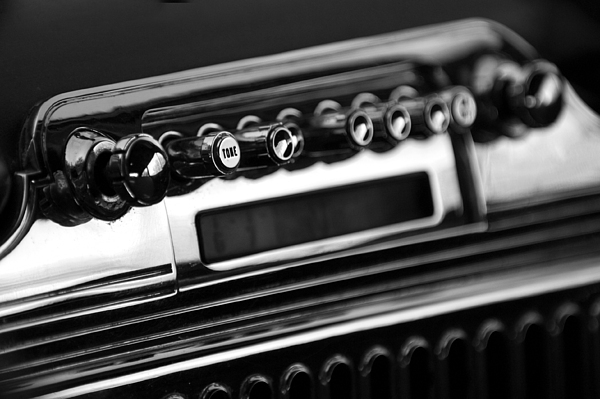 Black and white photograph of a 1947 Cadillac radio.